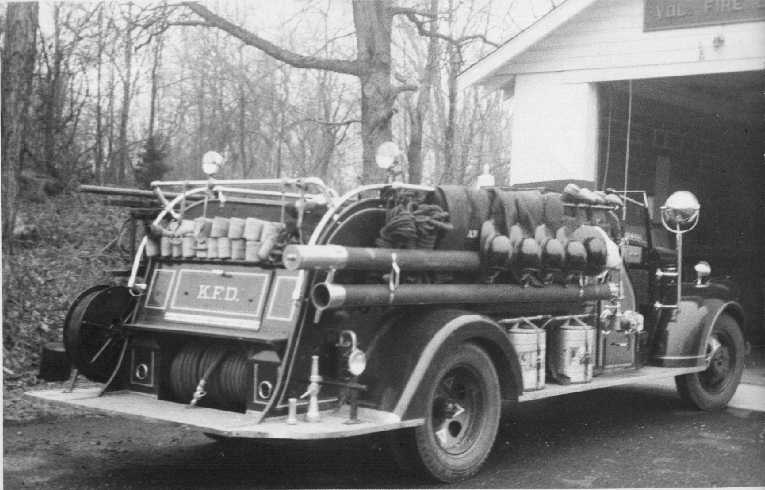 This firetruck was the first truck K.V.F.C. ever bought "new"
Does anyone know the "specs" of this truck? E-mail the page author.